How did a small Chassidic group in Brooklyn become an international Jewish powerhouse? 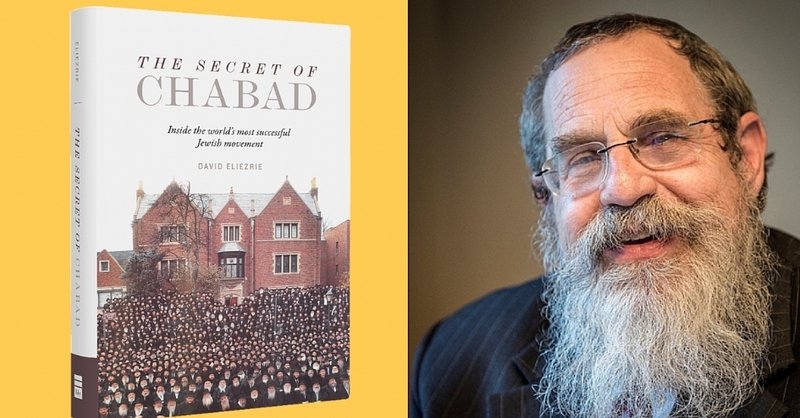 It’s the central question examined in acclaimed new book, The Secret of Chabad, a finalist in the National Jewish Book Awards, by Rabbi David Eliezrie. Why are young Chabad are couples willing to move to Katmandu and Bahia Blanca for a lifetime of Jewish community service. 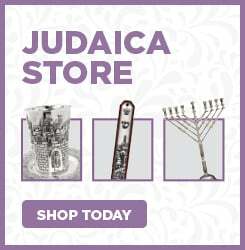 Why is Chabad booming on the college campuses? How has Chabad created a new entrepreneurial business model? What is the philosophy of outreach to all that is animating its growth. How did Chabad create a Jewish renaissance in Russia? How does it succeed straddle the society divide between religious and secular in Israel? Theses question will be examined by the Rabbi David Eliezrie, the books author. 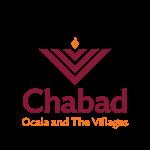 This is a rare opportunity to get a insider’s view on the emergence of Chabad as a pacesetter in Jewish life. Eliezrie is a entertaining and inspiring speaker.